You know that feeling you get once in a long ol'while when you stumble upon a product and simply know that it is the one, it has been your destiny to find it and your entire existence has just been justified because of it. 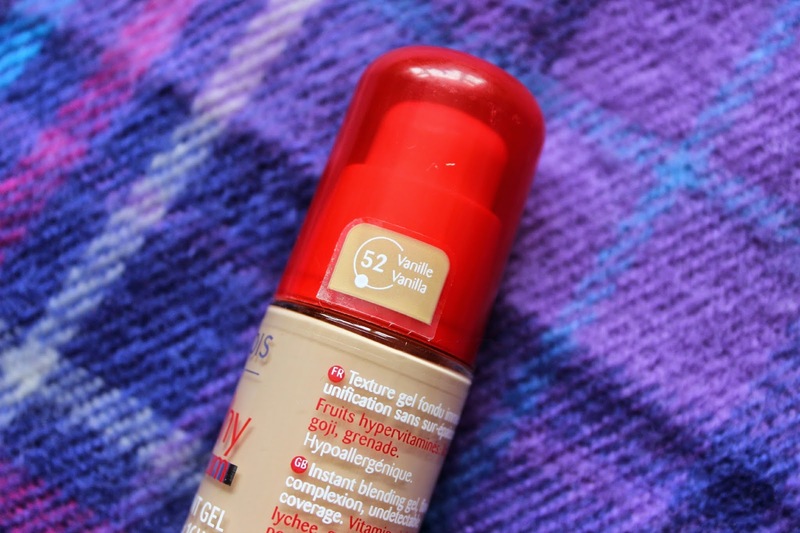 Jokes aside, this foundation is my holy grail, and has been for the past two and a half years. 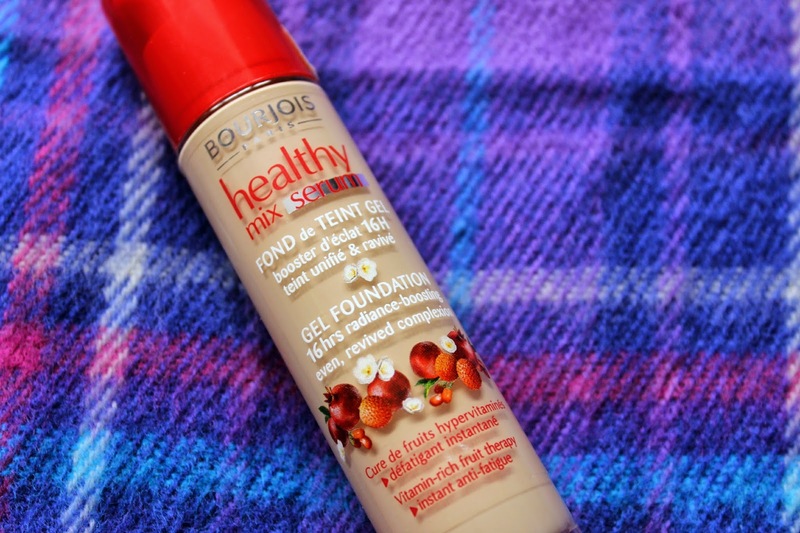 Bourjois' Healthy Mix Serum is known for being the updated version of their famous original Healthy Mix, which although I have not tired myself, I have heard wonders about. Think of a light to medium completely buildable coverage, beautiful scent and a lovely semi-matte finish and you've equated to this beauty. It claims to last sixteen hours but from personal experience I'd say it stops looking quite as good around the eleven-twelve hour mark, but that's to be expected isn't it. At £10.99 for 30ml it isn't the best bargain I've ever found but it is definitely one of my favourite beauty products out there. I'll choose it above any other foundation I own every single time and I'll never tire of the beautiful fruity scent, either. I should put it out there - although it is scented, it isn't to the extent that it aggravates my skin, so this suits me just fine (and I have quite sensitive, combination skin that is unfortunately prone to acne). I'd recommend this to pretty much anyone - whether it's the younger girl wanting to dip her toes into the foundation-ny waters (and yes, it is worth the eleven quid) or the women who knows her stuff and just wants something that works.